The super rookie South Korean DJ RAIDEN! 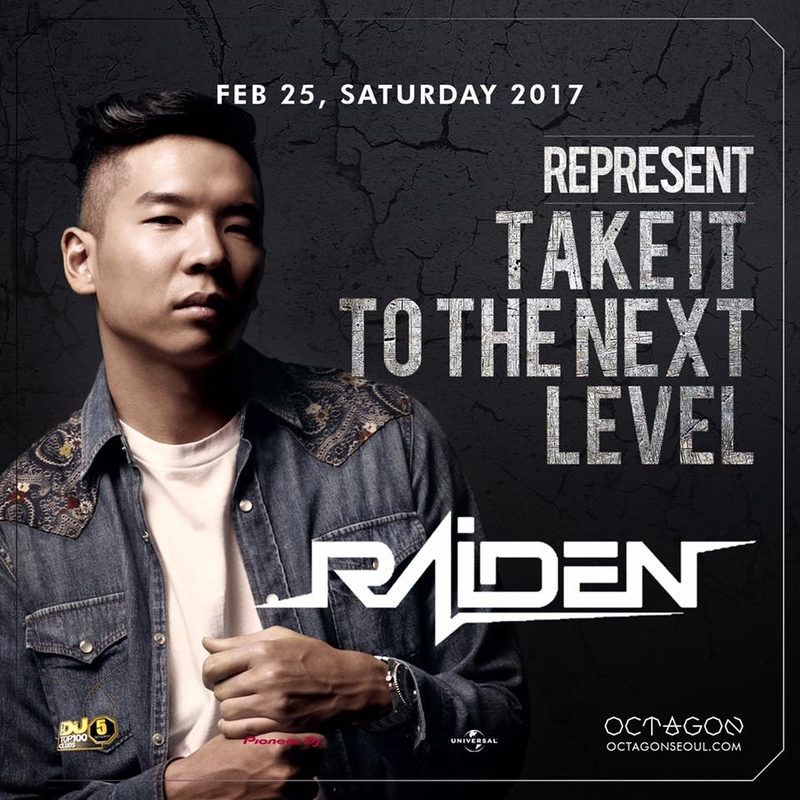 Let's enjoy DJ RAIDEN's performance (supported by world artists like David Guetta, Martin Garrix NICKY ROMERO, Dash Berlin, Fedde Le Grand etc.) at the South Korea's best club, club Octagon!